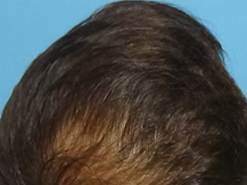 Best Hair Transplant By FUE Technique treatment in Vasant Kunj. 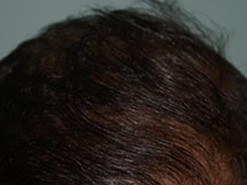 Hair fall is the major problem that affects both men and women of some point in their lives . 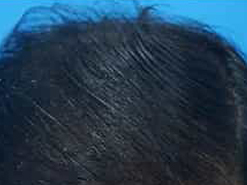 There are many causes of hair fall. 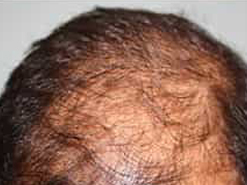 The most common type is androgenetic alopecia which is genetically programmed. Other causes include nutritional , hormonal , environmental etc. 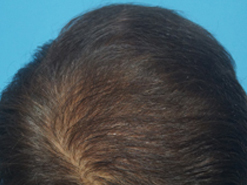 Balding iin androgenetic alopecia is caused by the action of DHT (Dihyrotestosterone) which is the active form of the hormone testosterone on the receptors present in the hair follicles . 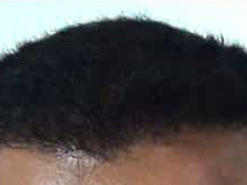 We classify balding in Hamilton- Norwood range of 1-7 for men and Ludwig range of 1-3 for women to assess the severity of balding as depicted in picture below. 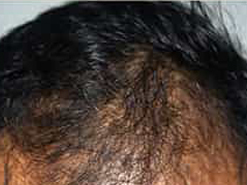 Hair transplantation surgery is based on the principal of ‘Donor Dominance’ . 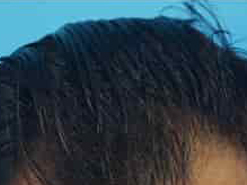 Hair at he back and side continue to grow throughout the life of a person, even in a man with severe hair loss. 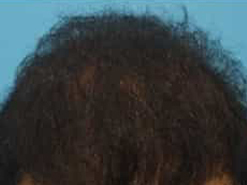 These hair are resistant to the hormonal influence. 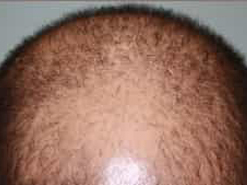 When the hair is transplanted in bald area, it continues to grow naturally and can be washed , trimmed and styled as one wants to . This donar area will permit harvesting of 4000- 5000 or more grafts in most people planned in one or multiple sessions. 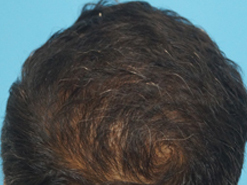 Future sessions of hair transplant may be needed, as the person ages and balding progresses . 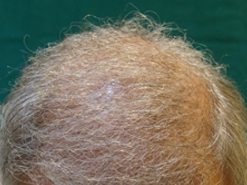 Though the actual pattern of hair loss is difficult to predict it is important to remember that further hair loss is likely. 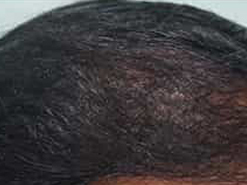 Hair fall is teated by medical therepy PRP(Platlet Rich Plasma), laser hair stimulation. 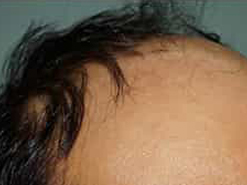 Hair transplantation (FUE, Body Hair Transplant ). 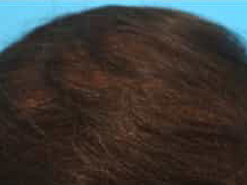 Medical treatment of hair fall can help to reduce hair fall but overall improvement is limited. 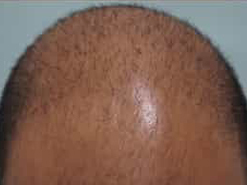 Men with male pattern baldness . 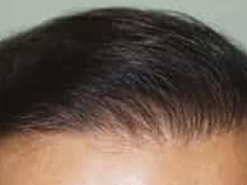 People who want to restore or thicken moustache, beard, eyebrows and eyelashes. 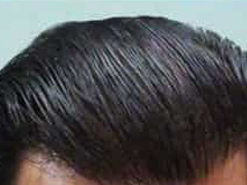 People who want to restore or advance their hair line . 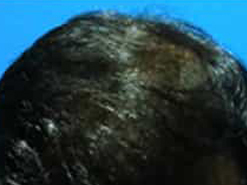 People with hair loss due to burn scars injuries or skin diseases. 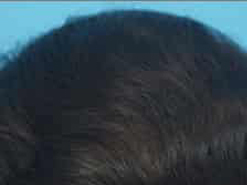 In FUE method the follicular units are extracted one by one using micro punches of 0.8 and 1 .0 mm diameter from the back of the scalp. There is no requirement forstiches as the donar area heals in a few days without any visible scar. Post operative painis negligible and most of our patients resume their daily activities in maximum 2 days. 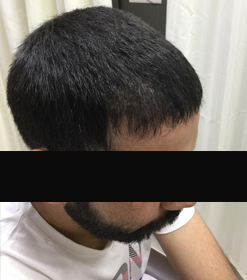 It comprises of hair transplantation by FUE along with platlet rich plasma therepy which simultaneously enhances residual as well as transplanted hairs, by the presence of high concentration of growth factors injected directly near the hair roots leading to stimulation of stem cells. These growth factors are extracted from the patients own blood . PRP is immunologically neutral and poses no danger of allergic hypersensitivity or foreign body reactions because it is derived from patients own body . 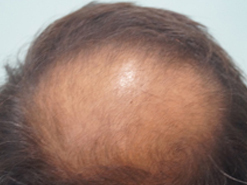 In this process the hair follicles to be transplanted are preserved in a special solution enriched with patient’s own growth factors and at the end of surgery this concentrated solution of growth factors is injected into the whole affected area. 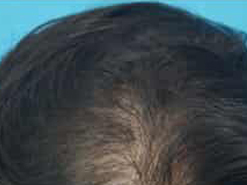 Clinically biostimulation leads to a good sustenance of transplanted hairs in growth phase(ANAGEN) hence they directly start growing after transplantation . 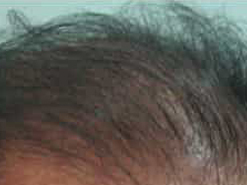 This leads to early and better growth of transplanted hairs as well as early recovery of DONOR area. 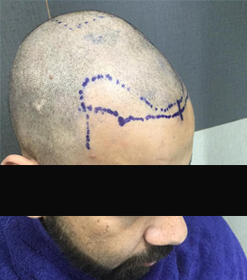 Advantages of bio stimulation in hair transplantation The potential for using growth factors to promote healing and hair growth after hair transplantation is centered in three functional applications . 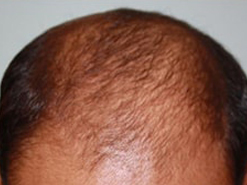 To reinvigorate domant hair follicles and stimulate new hair growth. In body hair transplant method hair roots from beard, chest back and limbs can be extracted(Similar to FUE) and transplanted on the scalp. 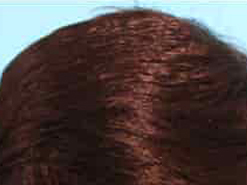 It Is particularly useful for people with limited donor hair over the scalp . 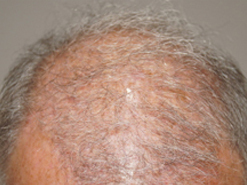 The yield and regrowth after the procedure is much less ( except beard) than the hair taken from the scalp. Go home on the same day with small dressing in the donor area and a cap. Application of Ice over forehead and message with fingers to reduce swelling. Avoid lying in face down position for 2-3 days . Shampooing gently after 48 hours . Wear a loose cap to cover the grafts from dust and sunlight. Dry Scabs will shed by 10-14 days. New hair growth stars at 10-12 weeks. 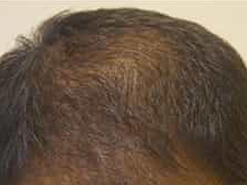 Final Result may take 10-12 months . 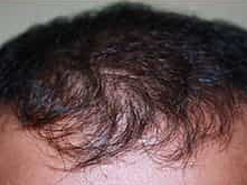 Laser Hair Reduction with Lumenis Diode laser systems . Botulinum Toxin , Filters For Fine lines and wrinkles. Chemical Peels to Reduce pigmentation . Carbon Dioxide Laser For Acne Scars , Stretch marks , Post Accident Scars. Radiofrequency Ablation of skin tags warts etc. Consultations For all Medical Skin Problems .